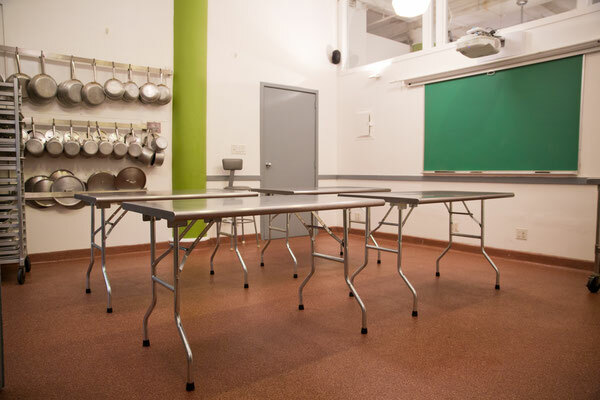 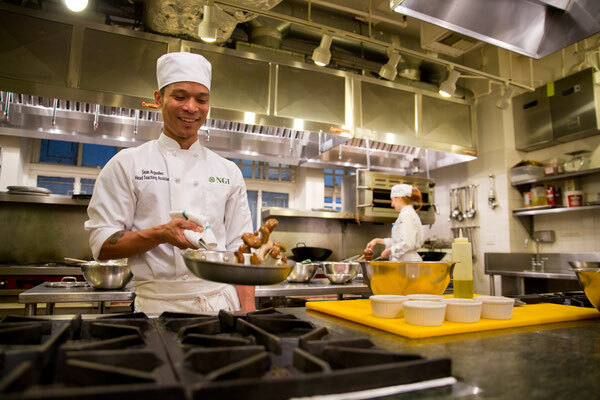 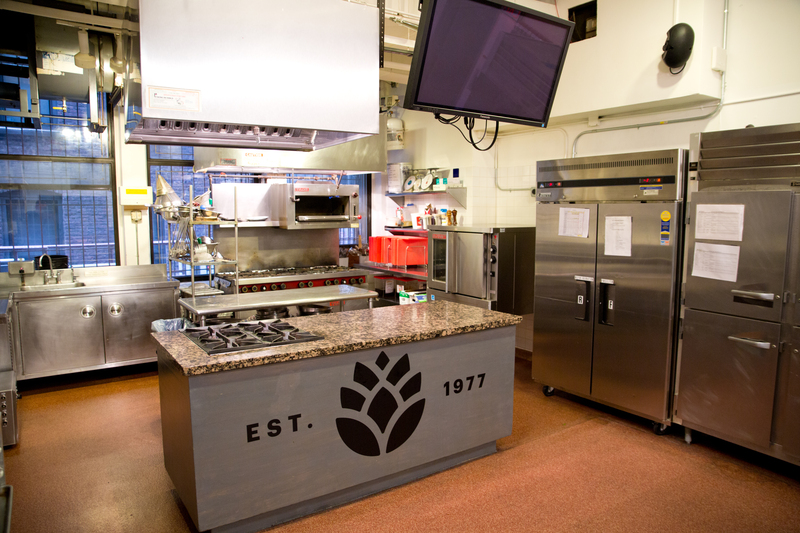 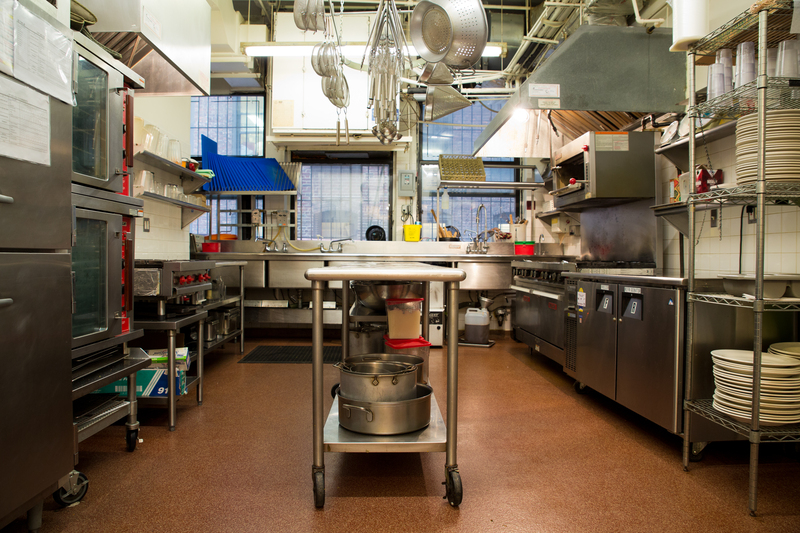 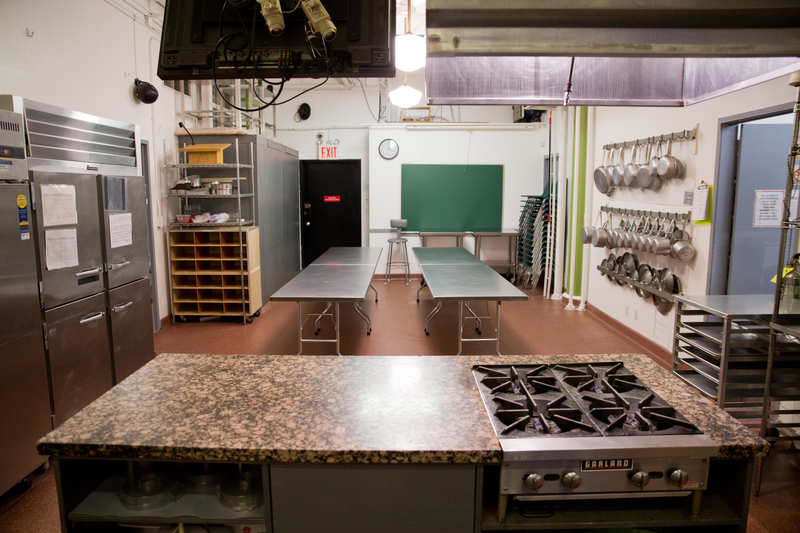 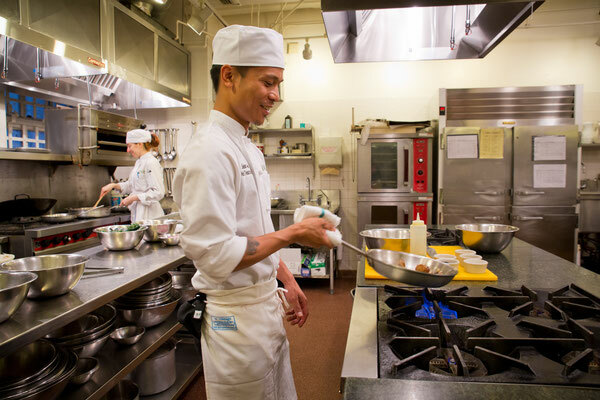 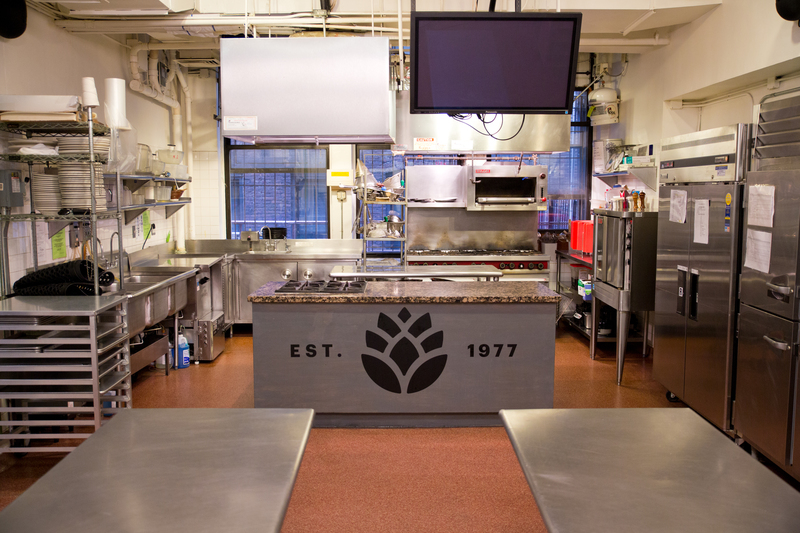 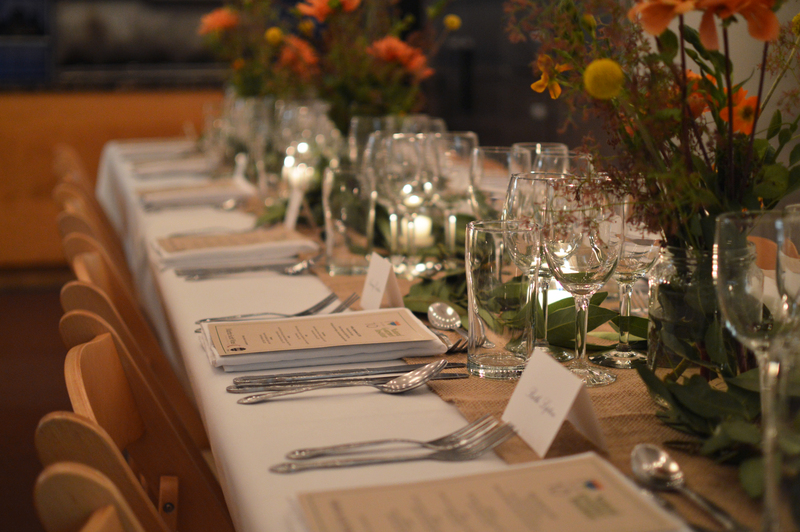 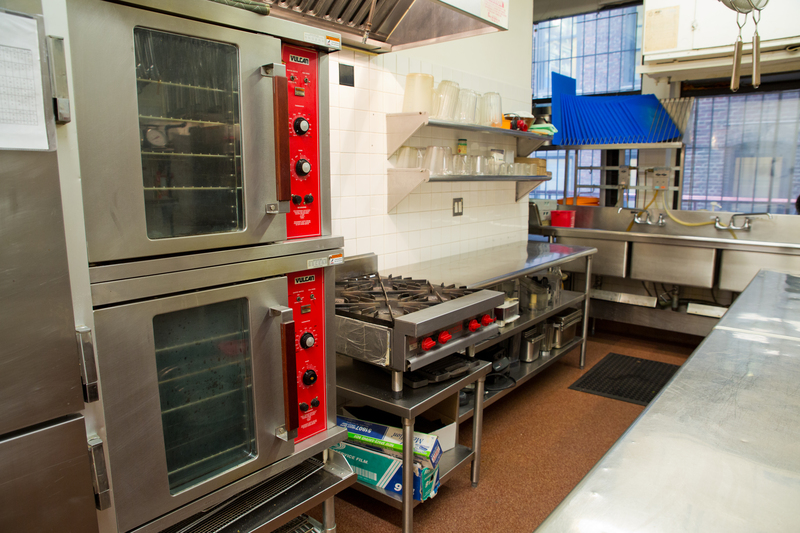 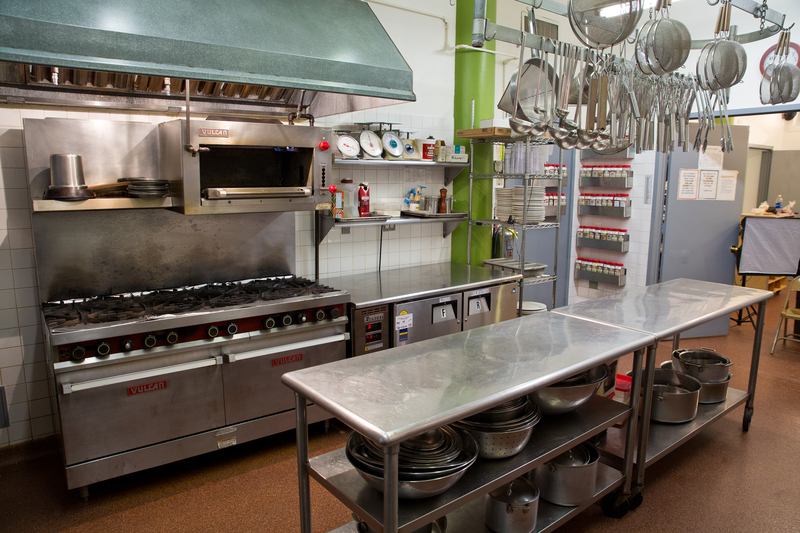 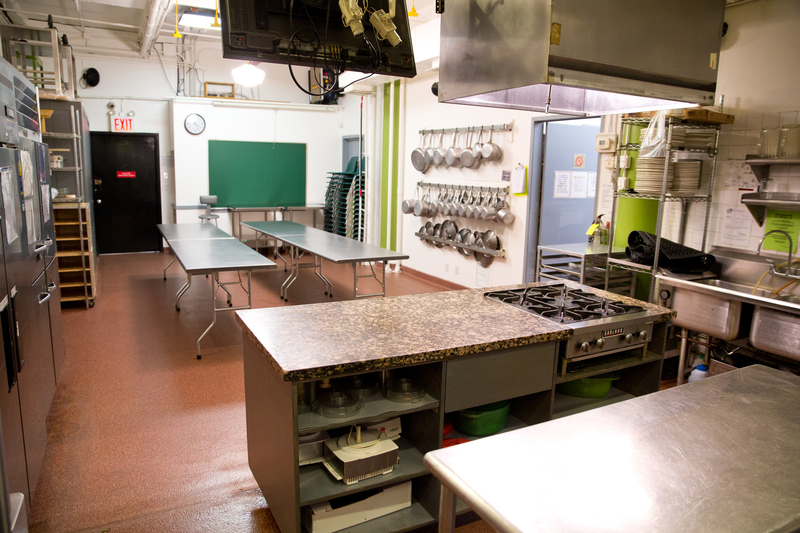 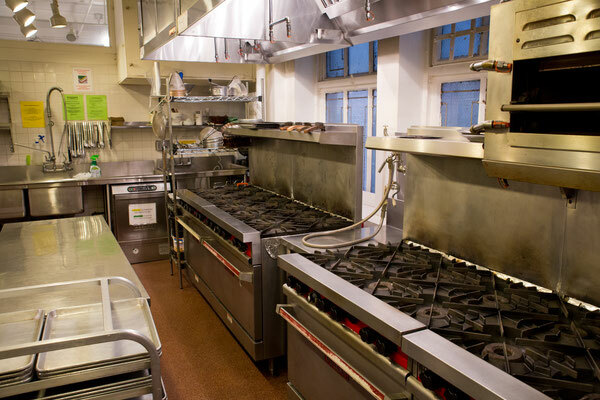 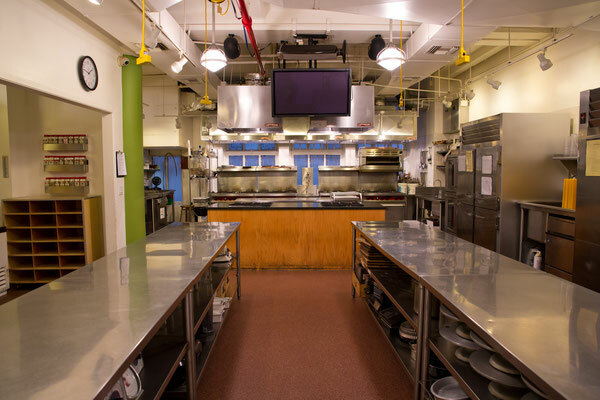 Natural Gourmet Institute (NGI) is the global leader in health-focused culinary education. 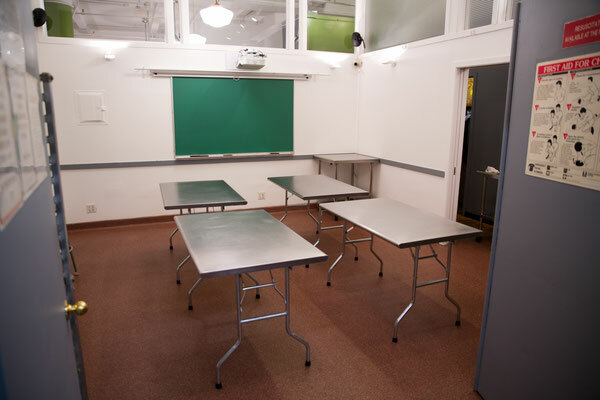 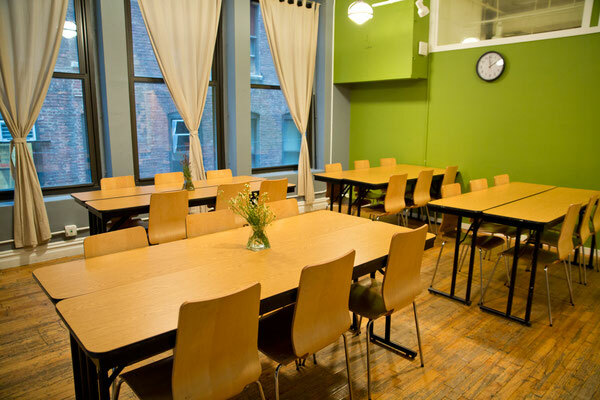 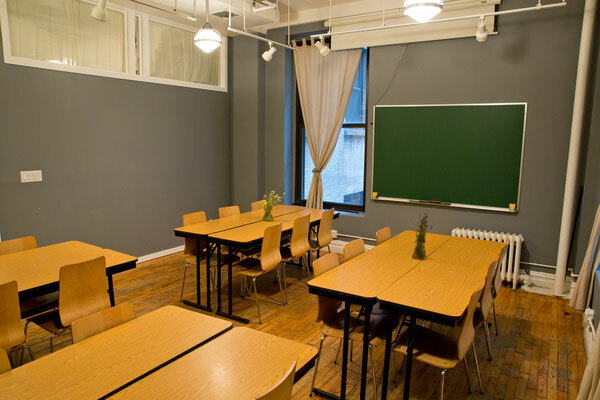 A unique space located in the Flatiron District in New York City, NGI is the perfect place for your next corporate event, team-building activity, birthday party, holiday celebration, girls’ night out, bridal shower, or other special event! 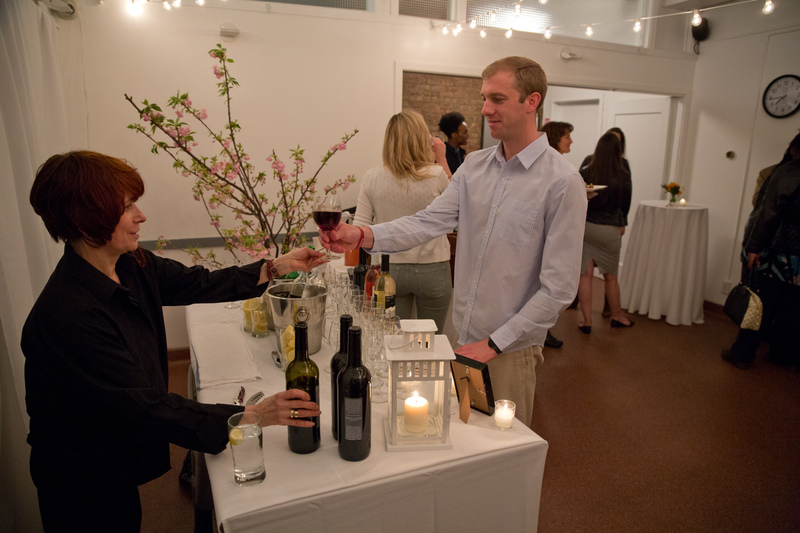 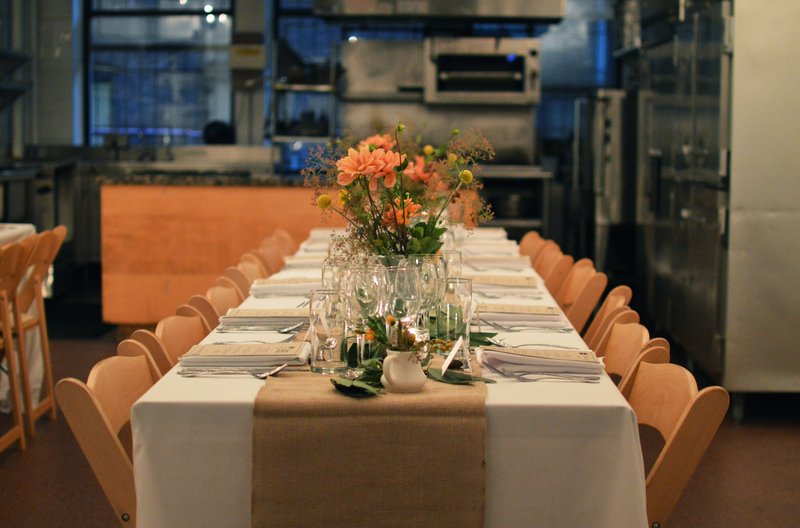 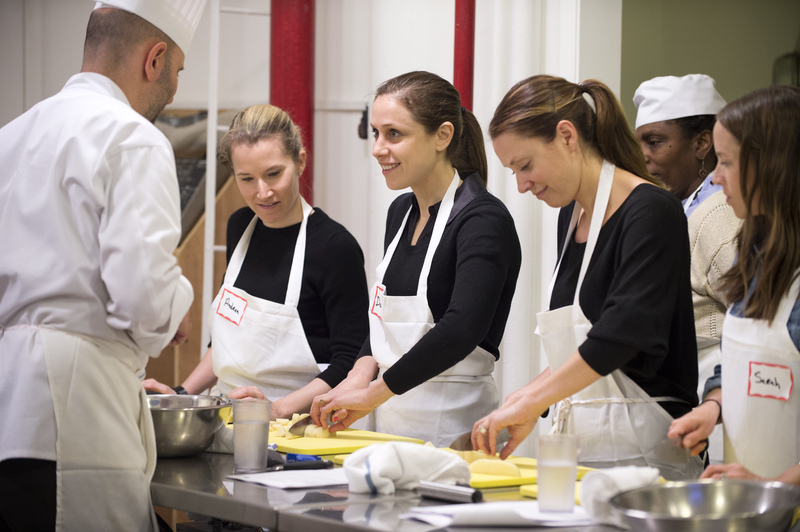 Our private hands-on cooking classes, cocktail parties, and dinners are carefully orchestrated by a team of professionals who will work with you each step of the way to create your most memorable culinary experience. 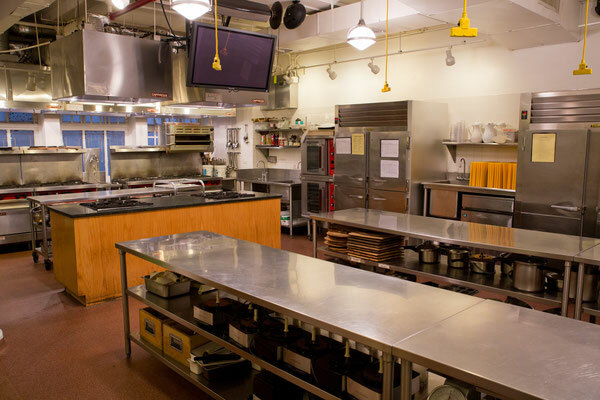 Choose from a wide variety of seasonal menu items or create a customized experience with one of our chef instructors. 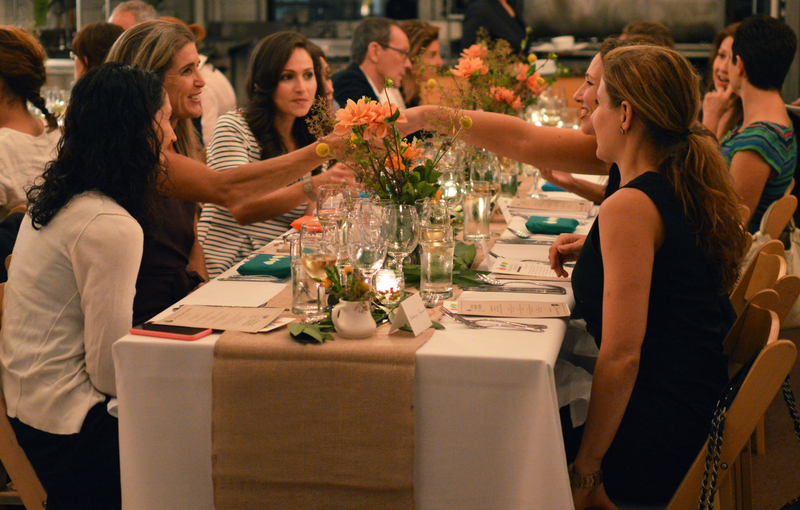 Menus can be tailored to any dietary restrictions (e.g. 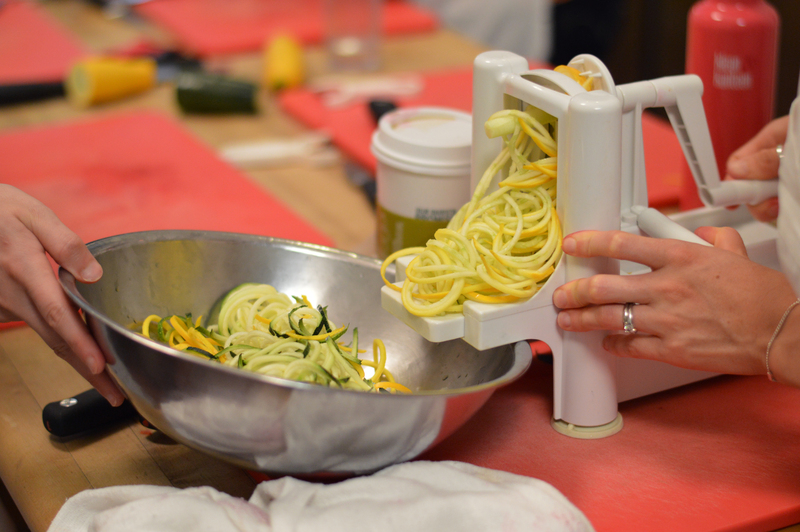 vegan, vegetarian, gluten-free) and will always include the finest ingredients: fresh, natural, seasonal and organic.